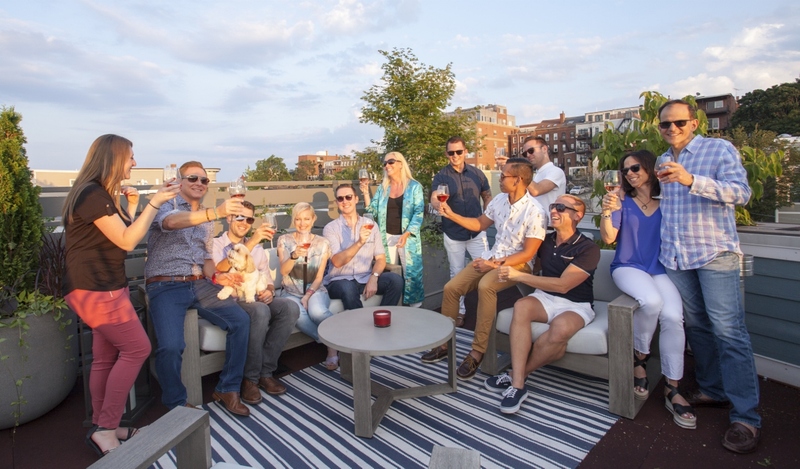 While it can typically take several months to secure a place on the packed schedule of Foliaire, the Boston-based interior and exterior greenscape design/build firm, a flood at a property where they were about to begin work left an opening in their calendar. 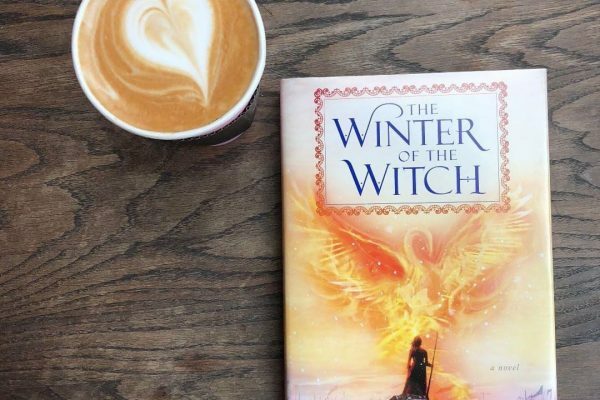 Rather than taking a vacation during what could have been downtime, the company took on a handful of smaller projects which they might usually need to decline. After being in business for nearly 40 years, the company, whose name comes from a French word that means ‘keeper of the leaves,’ is very much demand. 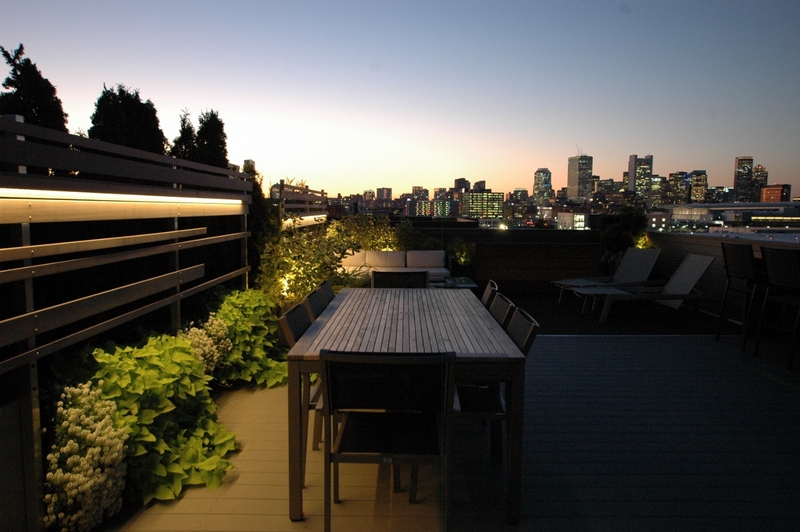 Owned by Paul Lee and Alan Naylor, Foliaire specializes in rooftop terraces, at private homes and commercial properties, as well indoor planting installations and solariums at commercial properties. Foliaire also maintains many of the spaces which they have created. 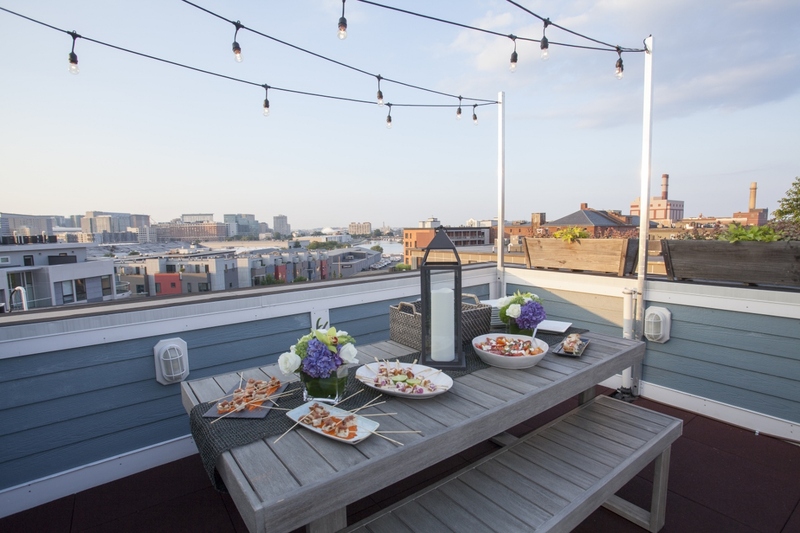 One of those “little projects” was the rooftop terrace of Mike and Paul whose home is featured in the Boston Seaport episode of New England Living TV. 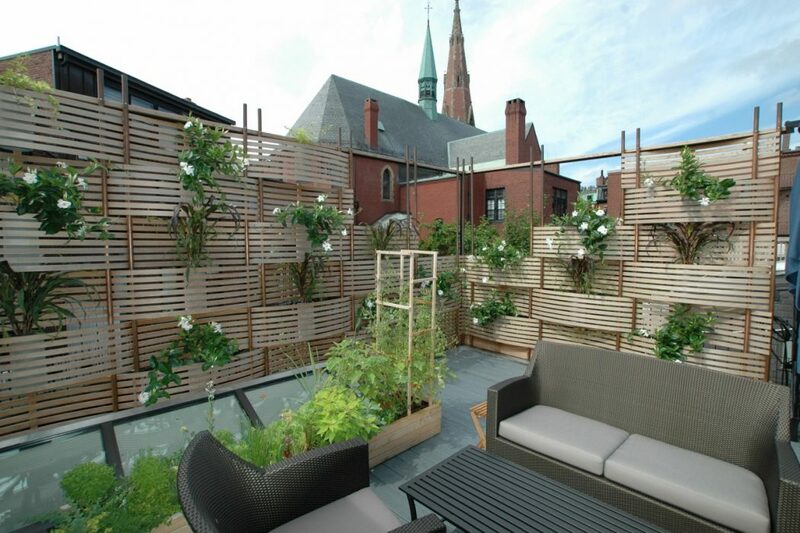 What aren’t necessarily easy to work with are rooftop gardens. Mike and Paul did, in fact, already have a dining table which was, in part, why Matt able to devise a plan so quickly. “The furniture already onsite really helped,” he says, while also noting their willingness to let him create a design that worked for their criteria. It took Matt just two-and-a-half hours to complete a design. 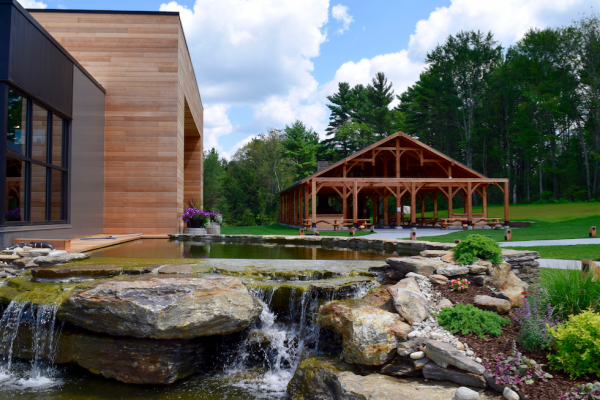 Because of the tight turnaround time – the project took two weeks from start to finish – he purchased everything, including plantings, lighting and irrigation components, locally. 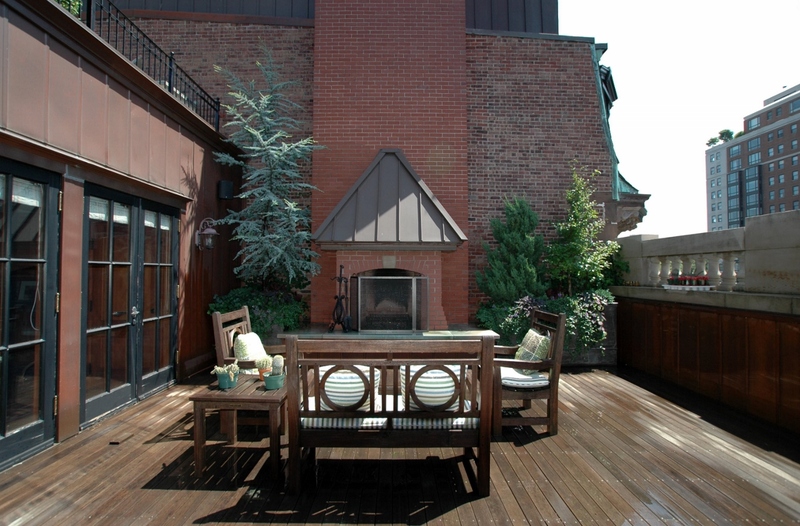 The rooftop terrace in the home of Mike and Paul featured in the Boston Seaport episode of New England Living TV. 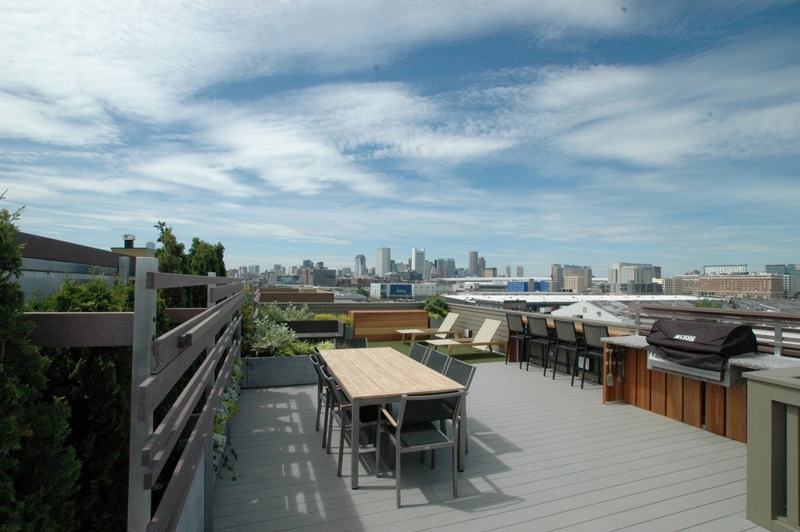 At one end of the terrace, which has views of Boston Harbor, is the dining table and benches. Edison-style bulbs strung overhead add a sense of romance. At the other end is an outdoor living room arranged on a blue-and-white-striped area rug. Wall-mounted sconces with an industrial vibe cast a soft glow over the space while a series of oversized planters, filled with petite trees, flowering perennials, ornamental grasses and vines, add life and texture. It does indeed feel permanent; just as Matt had planned.